Awhile back I experienced a “shut-down”. 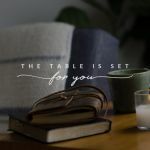 It’s a simple phrase I’ve used for years in speaking with my husband and close friends to describe those periods when I’ve sensed myself abruptly losing motivation and experiencing an overload. All systems encompassed in what it is to be human: physical, emotional, mental, spiritual and relational seem to lose power. Through the practice of self-awareness — something one must practice on a higher level when serving overseas — I’ve gotten better at anticipating these times, so as to prevent them. 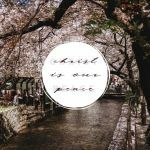 This time around though, as our family has recently moved to an entirely new state with new ministries, the stress of compound transitions made it more difficult to predict. Often, it is the women who feel the effects of major adjustments last, after they have helped the dust settle for their spouses, children and co-workers. So, I took an afternoon off in hopes of troubleshooting my soul. The black and white results were revealing. The majority of my time in the last months were spent in doing that which brought frustration, exhaustion and confusion. Not good. One cannot remain in that place without eventual implosion. Those things which most excite me, I often feel do not exactly qualify for legit cross-cultural work. However the truth is, if I don’t do them, I’m not prepared for — or effective in — significant interactions with the people here I love and am called to serve. The things I most needed to feel alive I am simply not making happen, even in small increments. I cannot do all of them everyday. But, I can do at least one and, over time, that one will become more. And that more will matter. The things that I labeled as “exhausting” cannot be taken out of my life. We all possess a measure of those. They demand a particular dependence upon the Lord and a whole lot of creative approaches. Yet, still they are a part of what is included in the portion of the allotted territory God’s appointed to us and so they must be newly received and freshly re-framed. The things that most confuse me at present will most likely continue to for awhile longer, because they are still new. That which is new is often undefined and it will take experience over time to bring understanding. I prayed through each one of these categorical items. I spoke with my husband and a friend about the revelations and listened to their observations. I jotted down practical adjustments to put in place, working away from a sense of feeling fragmented into more of a sense of integration. 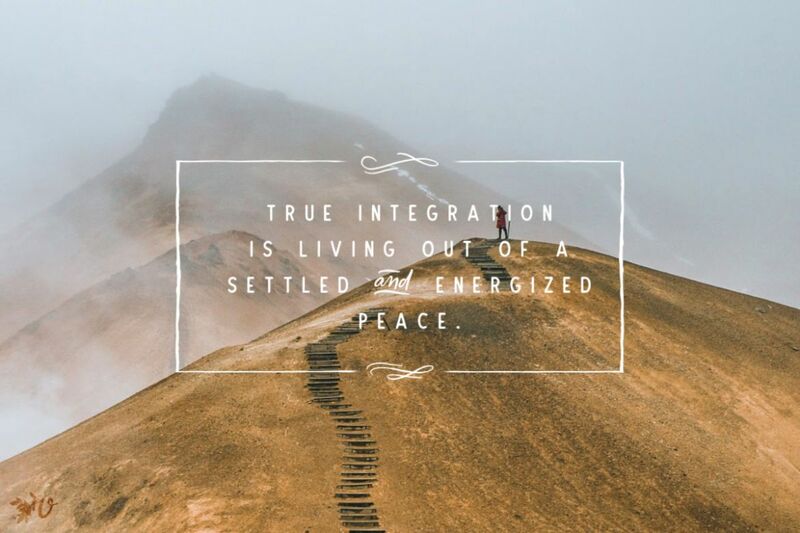 True integration is living out of a settled and energized peace. 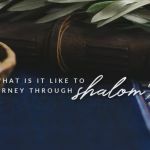 This is daily biblical shalom — inner completeness and tranquility. 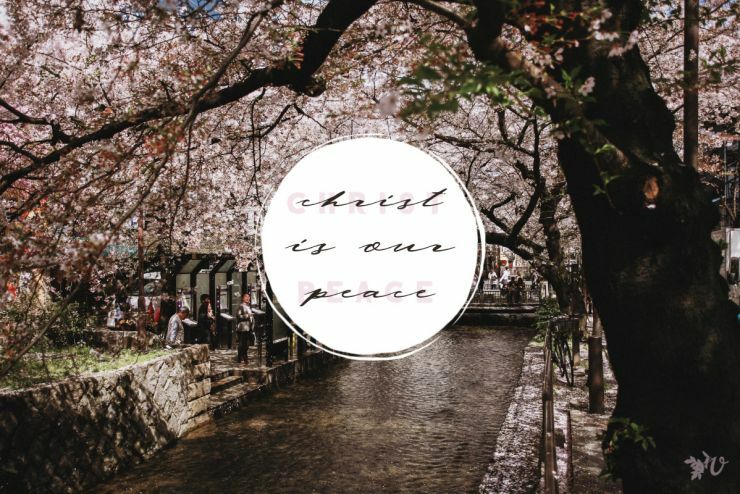 And is this not part of our inheritance in Christ? Notice and perceive as being significant, the commands of the LORD in your daily life. Exhibit intense feelings of intimacy and tenderness to the LORD, as a daily choice. Move in an unhurried and normal pace, going forward in the pattern of life He has shown you, every day. Make His teachings your own possession and daily continue in them. In every moment, hold tightly to the LORD with an intentional grasp, for He is your life. 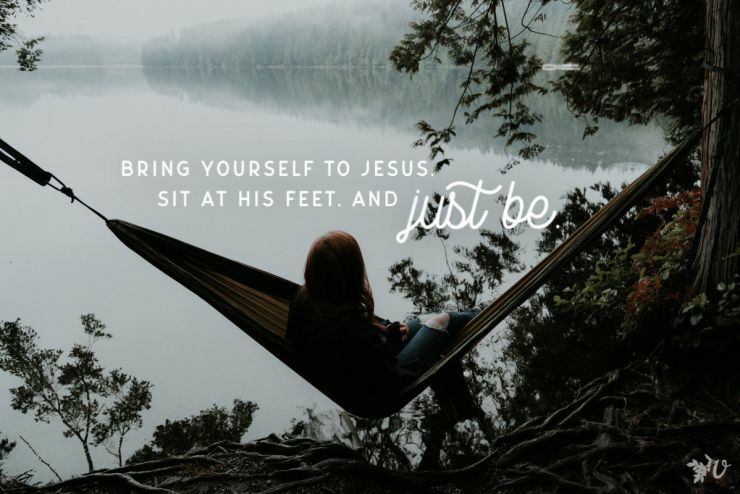 With the entire disposition of your inner person and all the force of life within you — labor, cultivate and offer worship unto the LORD out of a joyful experience of liberation! How complete and yet powerfully tranquil these instructions were to God’s chosen people! None of these beautiful points bring exhaustion, frustration, or confusion. There is definition, there is the absence of self-reliance. They each meet our truest needs and energize our every excitement. Moses and Joshua declared them. Jesus came and embodied them. The Holy Spirit absolutely enables them. Since that last shut-down, I’ve posted this paraphrase on our kitchen cabinets. 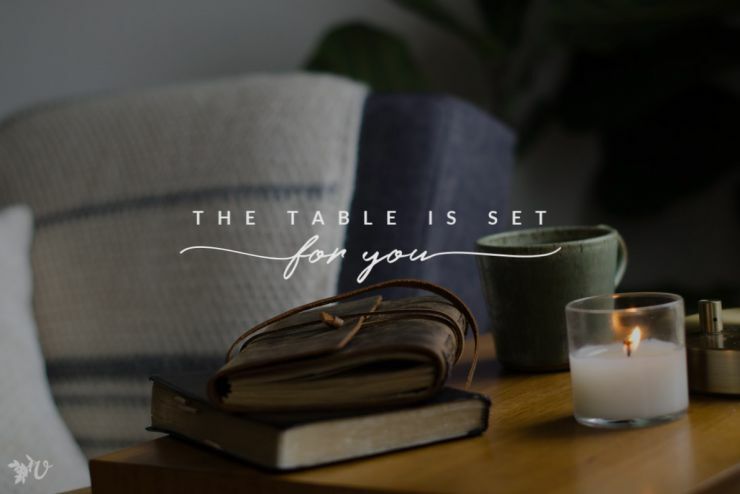 I’m mediating on the truths when I chop veggies and wash dishes or fold laundry, help with homework or prepare a teaching…for it’s all, at the end of the day, it’s all to be out of a joyful experience of liberation. For I’ve been re-opened yet again, and it’s time to stay open. Did I understand correctly that this is your paraphrase? (Notice and perceive….) Just curious what tool(s) you used in your word study. Velvet Ashes, I just want to thank you personally for all of the thoughts that God puts in your heart(s)to share. I cannot tell you enough how much these have helped me every day, it seems that no matter what I am going through each day, you ALWAYS have the exact words that I NEED TO HEAR for that day, It still amazes me how God works in all of us. Everything is in HIS timing. I know that God will keep blessing you and your family. Till soon, – Debra J.